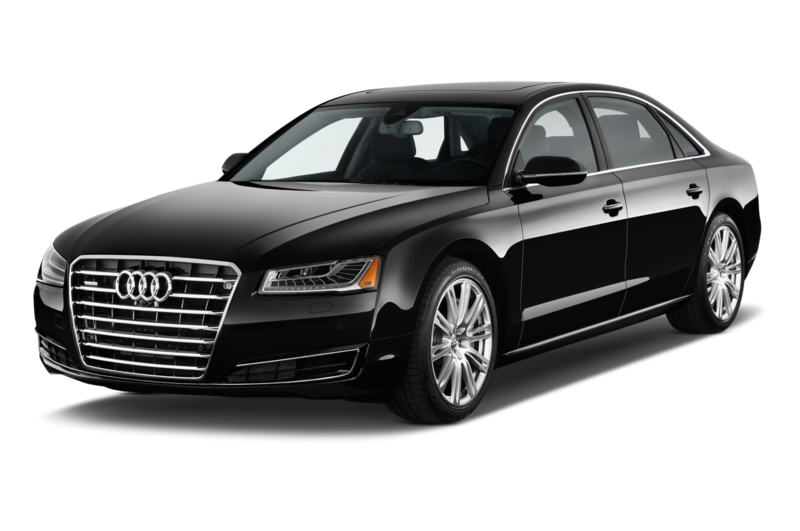 The spectacular and luxurious Audi A8L available for rent at Black Exclusive is by definition Audi’s flagship sedan. 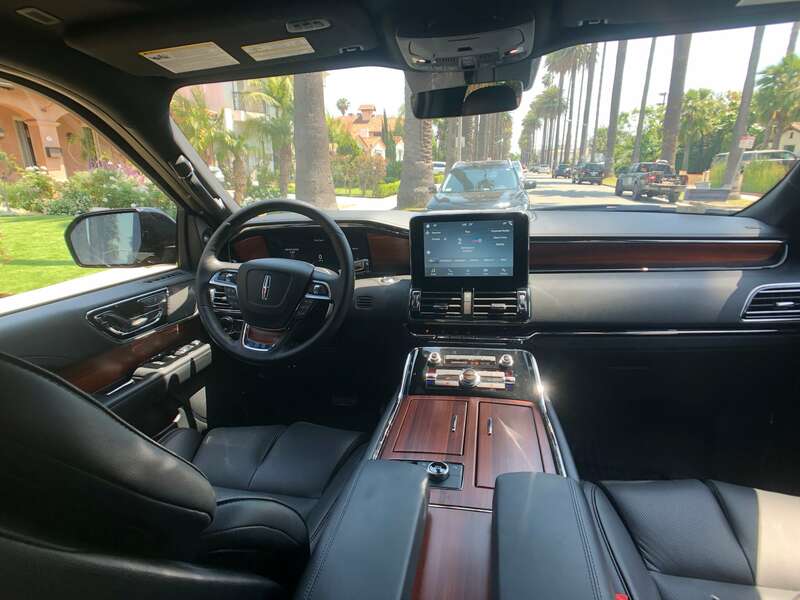 This tremendous machine will provide you with a unique experience given its powerful 3.0 liter Supercharged V-6 engine producing 333 HP and 325 lb.-ft. of torque while offering a gorgeously crafted spacious interior with Wi-Fi technology and Google Maps integrated into the cabin. 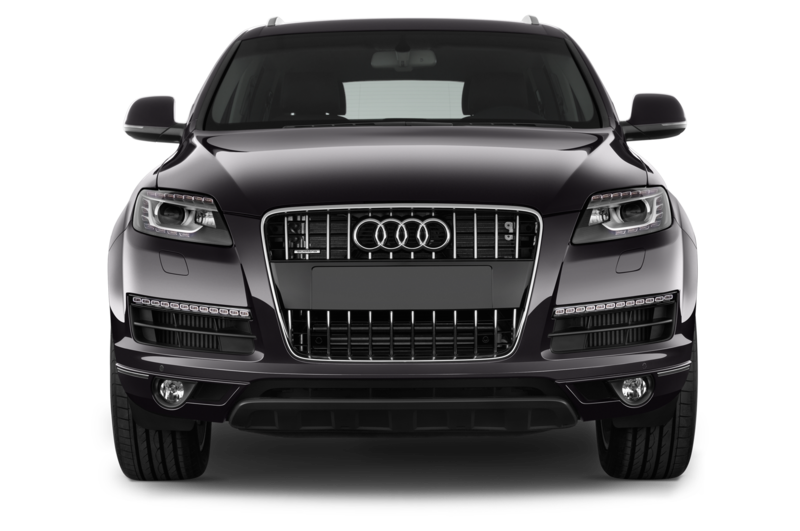 This compact luxury crossover available for rent at Black Exclusive is definitely the SUV to rent if you are planning to do a lot of driving on your trip. 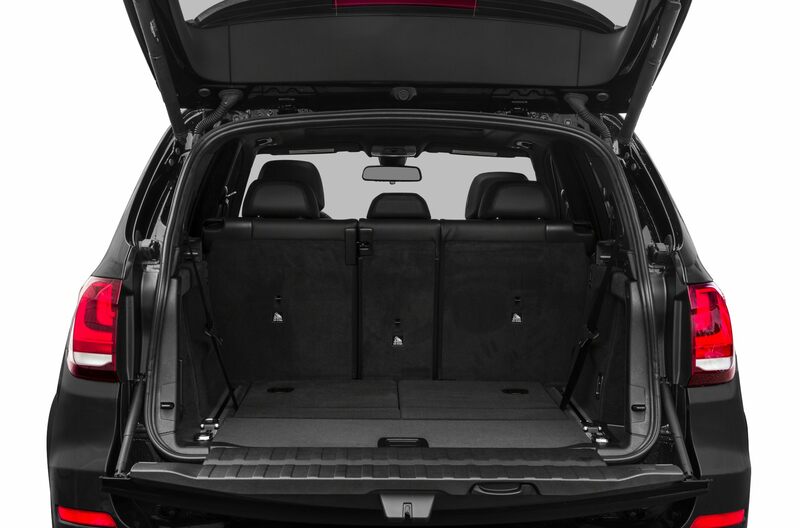 Great available space inside (inside space can be extended to 57.3 cubic feet) and a 2.0 liter Turbo 4 engine delivering the power and speed needed to both stand out and enjoy a one of its kind fuel efficiency at 20/27 mpg. 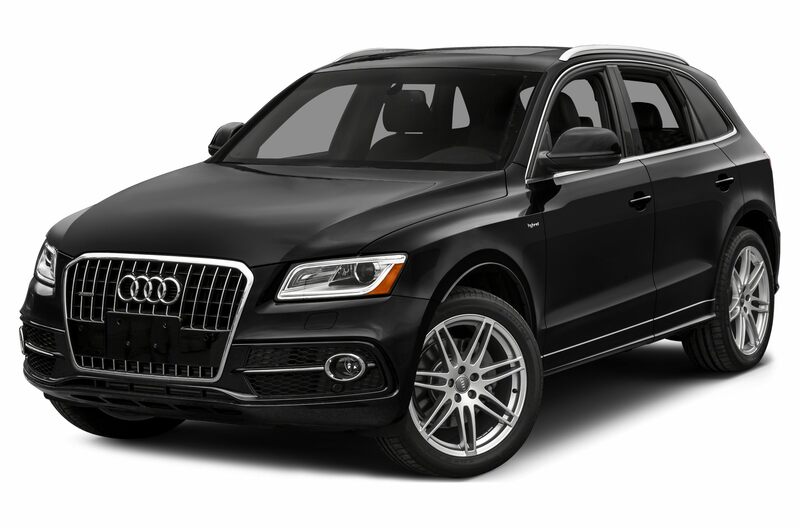 The full-size crossover Audi Q7 sits easily at the top of Audi’s SUV lineup. 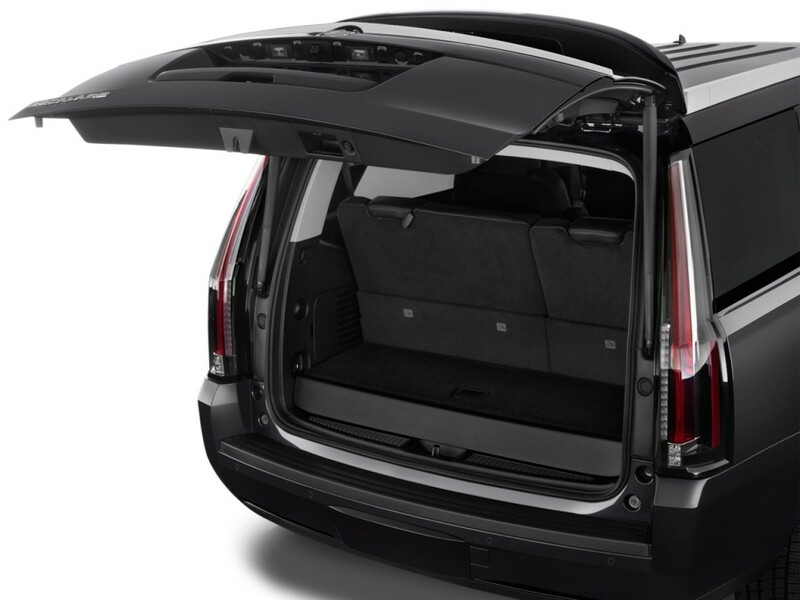 With a 3 row seven passengers configuration that could easily be turned into more luggage space, and a 3.0-liter V-6 engine making 333 HP this All-Wheel-Driver will make your trip a dream. 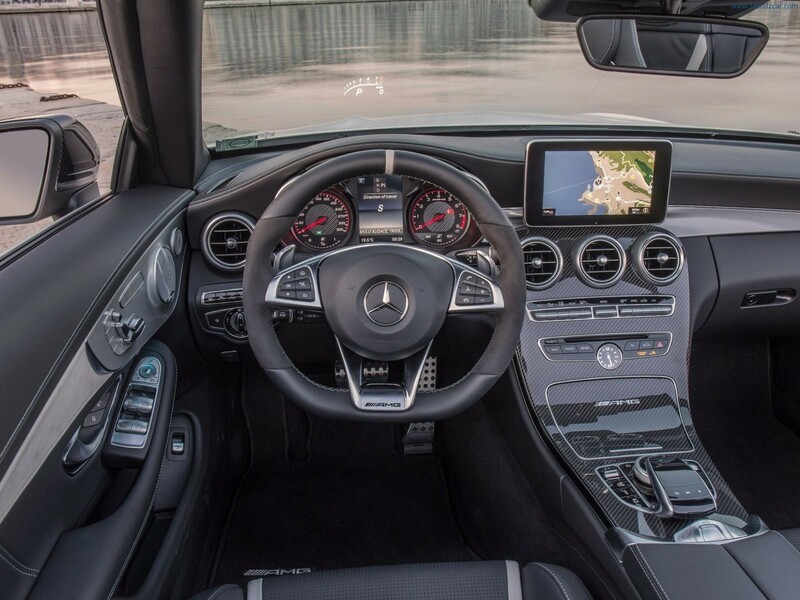 The model also comes with LED headlights, Audi Virtual cockpit, MMI navigation, Apple CarPlay and Android Auto, and lots more. 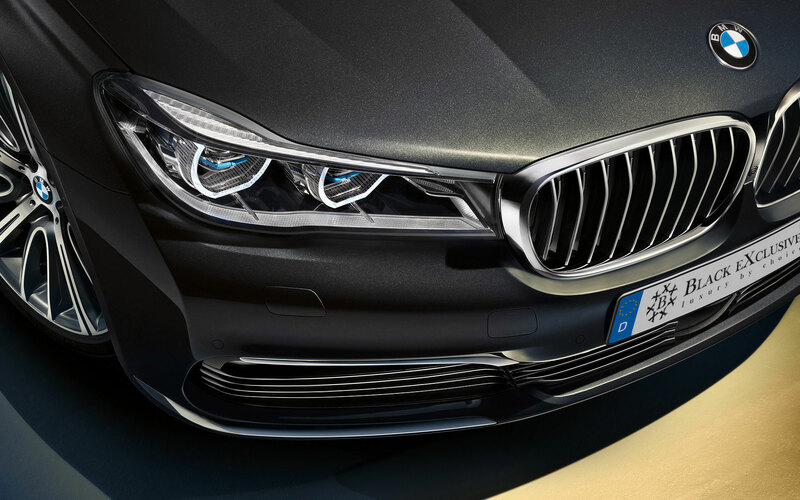 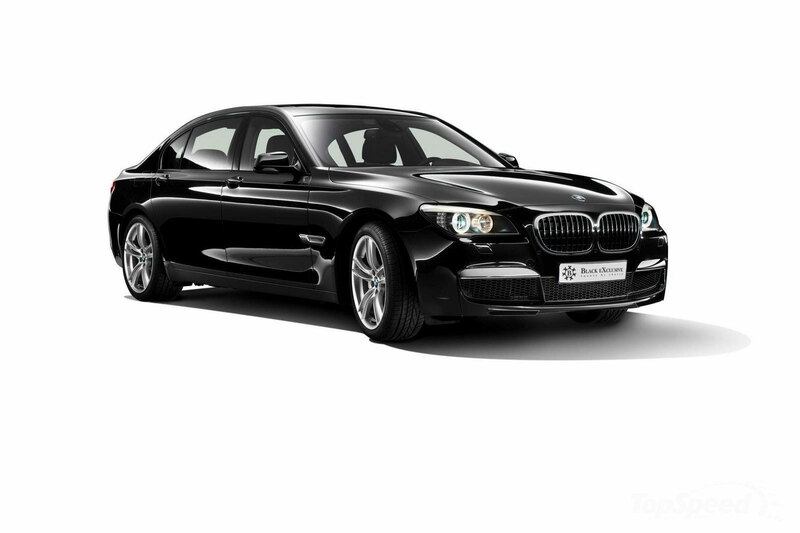 Considered the BMW 7 Series flagship sedan and a perfect competitor for the Mercedes Benz S Class this beautiful machine has its focus on comfort, luxury and technology. 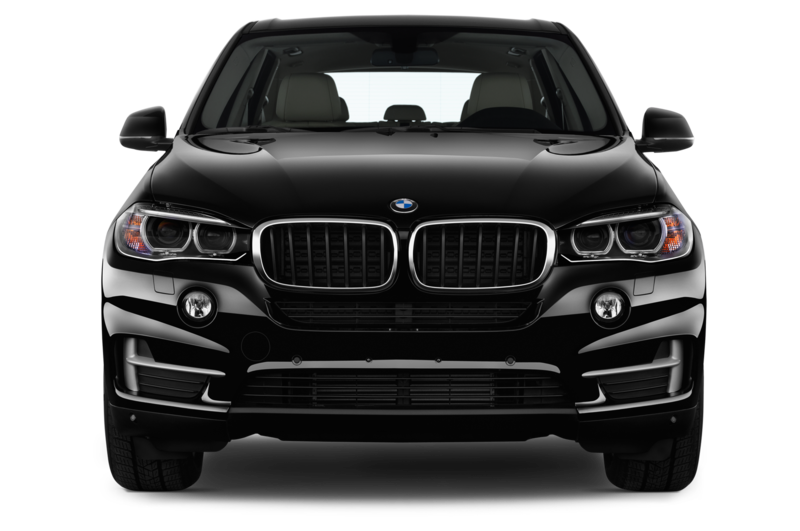 Powered by a 3.0 liter turbocharged inline 6 cylinder engine it delivers 320 HP and a stunning 5.1 seconds from 0 to 60 mph acceleration. 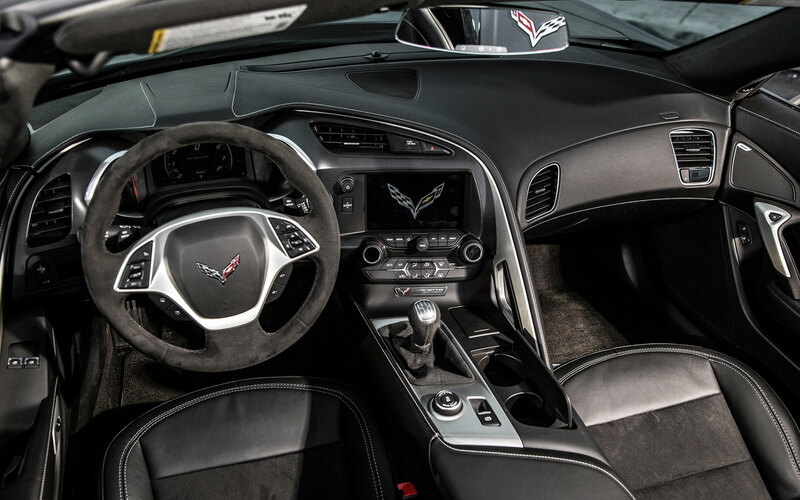 Its infotainment console features gesture control for audio and phone functions, etched glass sunroof, remote control parking capability and much more. 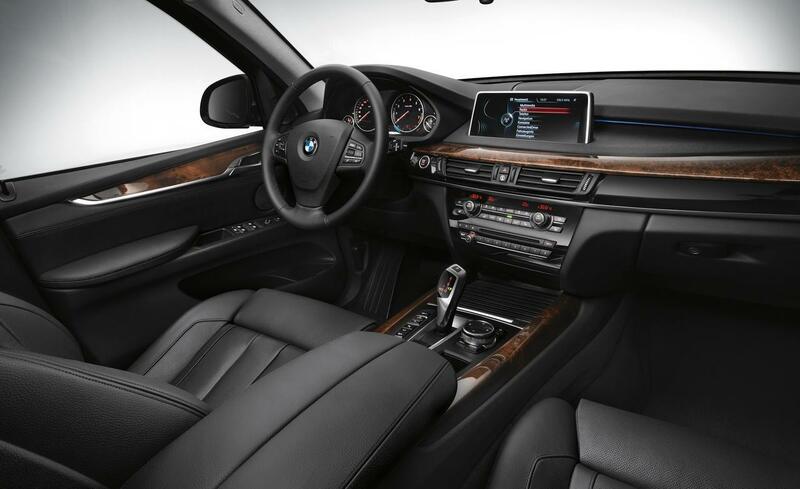 The BMW X5 is the optimal choice for a comfortable large SUV offering 3 rows of seating, all-wheel-drive, and a Turbocharged inline-6 engine delivering 300 HP and solid 19/27 mpg, ideal for long trips in comfort and luxury. 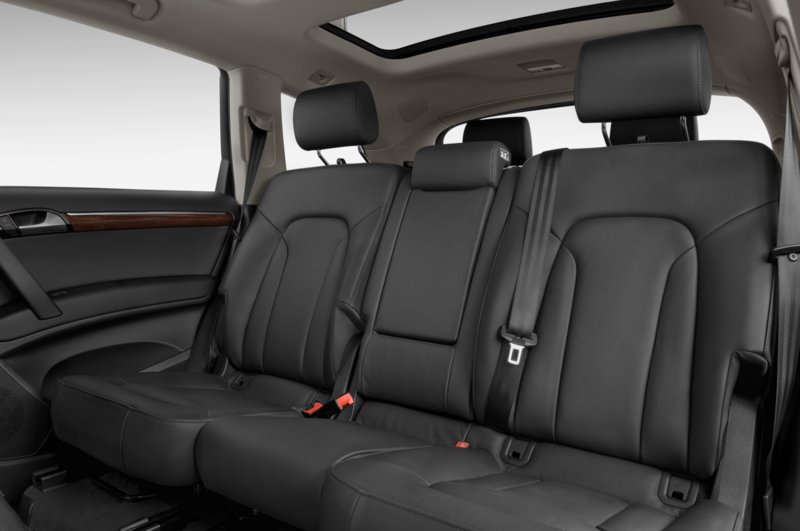 The sliding panoramic two-piece glass roof, 14-way power-adjustable heated front seats, iDrive infotainment system with on-board computer, and the hard drive-based voice-activated navigation system with real-time traffic and 3D maps, deliver nothing but pure driving comfort and luxury. 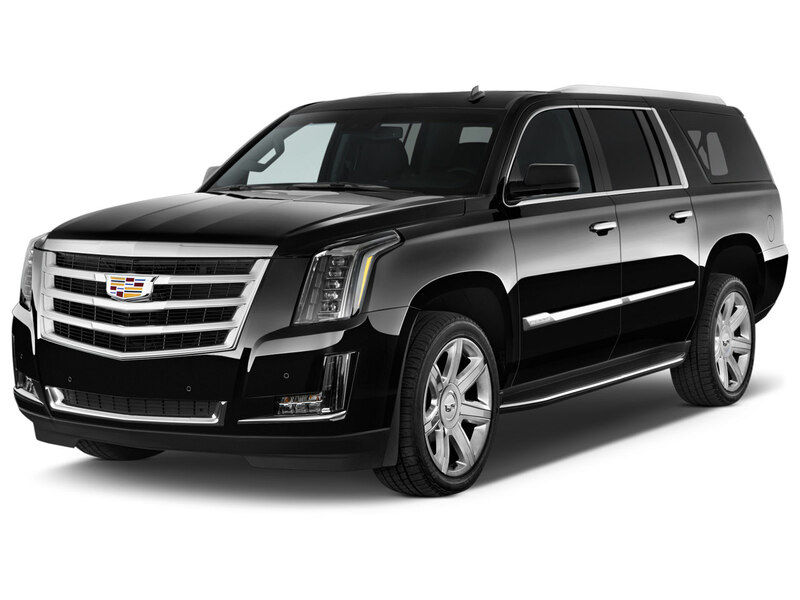 If you are interested in cruising the city in a flashy, large, very powerful, and luxurious SUV, you need not look any further than the Cadillac Escalade ESV offered by Black Exclusive Car Rental. 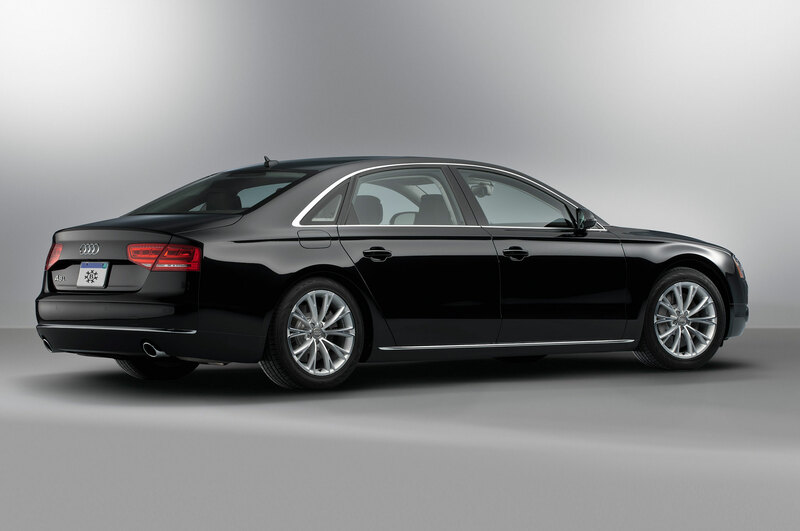 This 6.2liter V-8 monster engine is surprisingly nimble arriving at 60 mph in only 6.1 seconds. 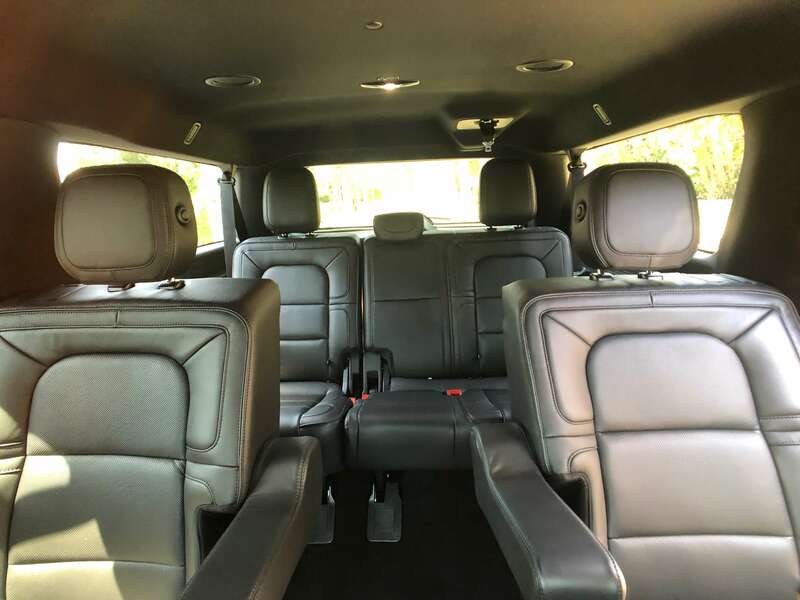 The Escalade ESV is quick, handles great for such a massive SUV, it is comfortable, luxurious, still plenty spacious, handsome, intimidating, and perhaps most importantly, it offers the comfort of an extremely soft ride. 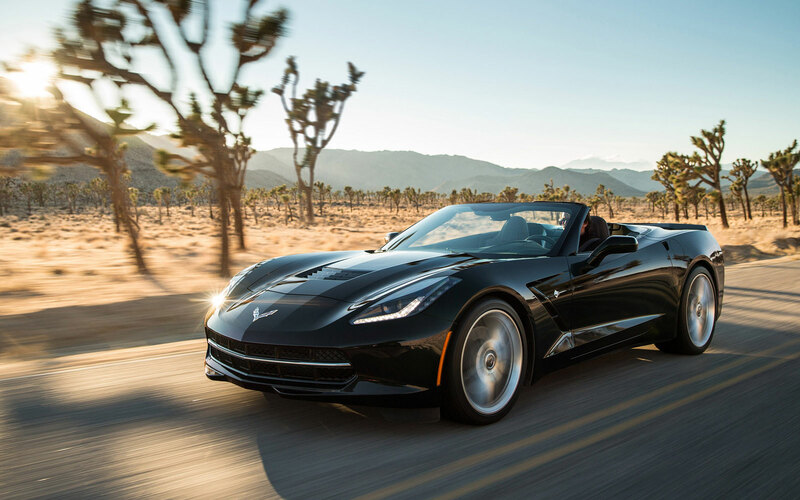 With a naturally-aspirated massive 6.2 liter V-8 engine making 455 HP and 460 lb.-ft. torque the Convertible Corvette Stingray offers impressive levels of performance and fun. 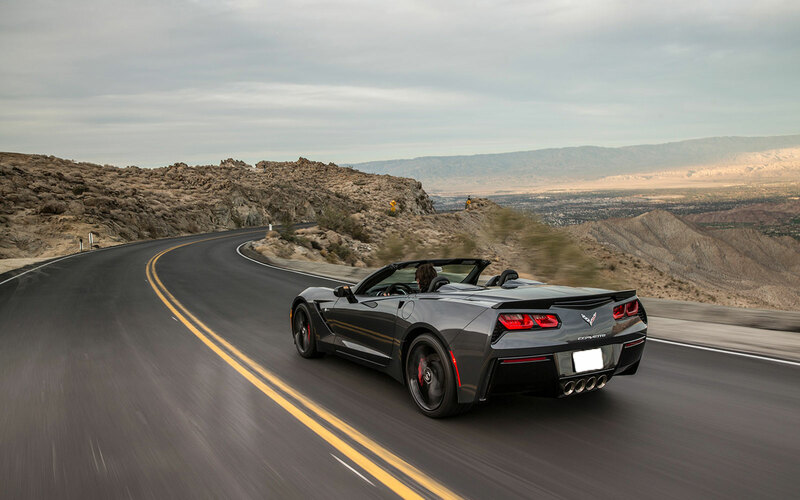 Exceptional handling and acceleration plus GM’s Magnetic Ride Control will take you through those turns like never before. 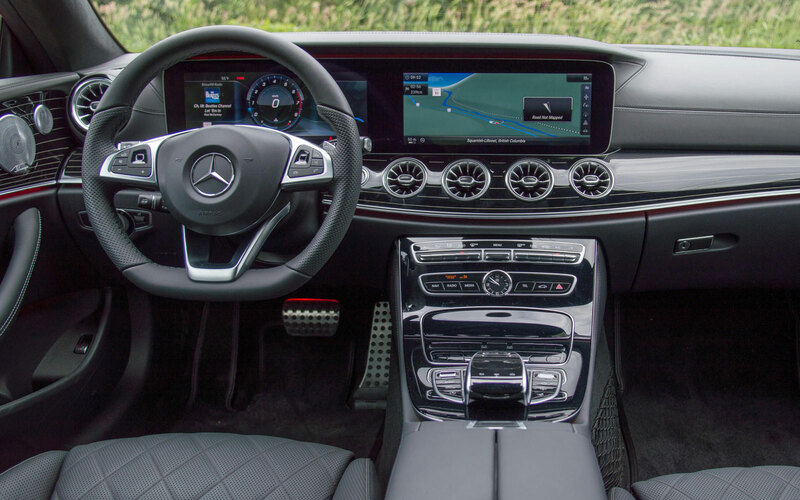 The large touch screen, drive mode selector, voice control and Bose sound system are only few notes of an otherwise super interior layout and car usability. 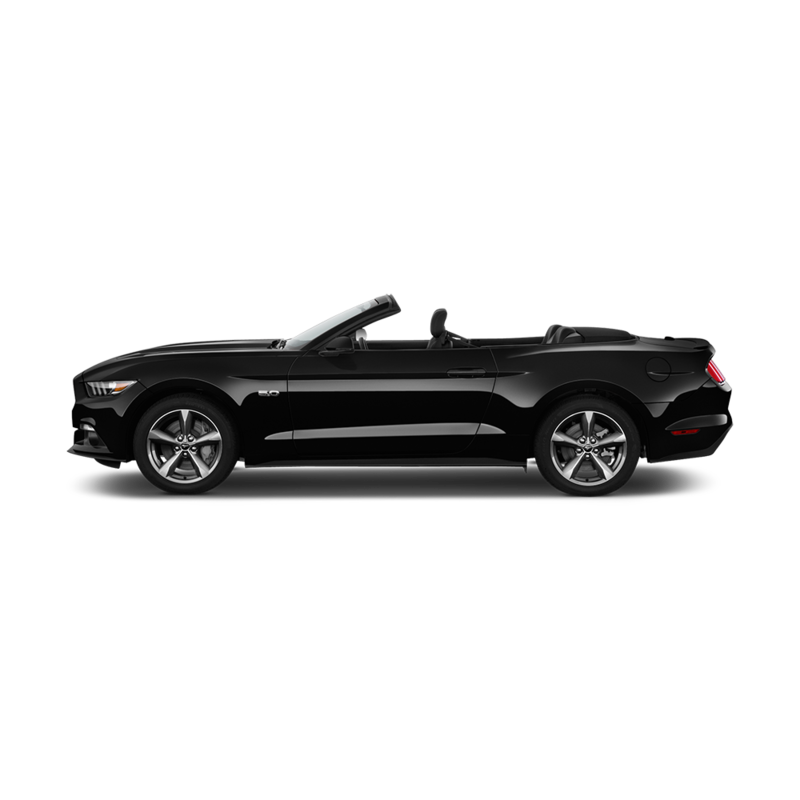 A legendary look with combined advanced features and technologies define the American statement Ford Mustang Convertible. 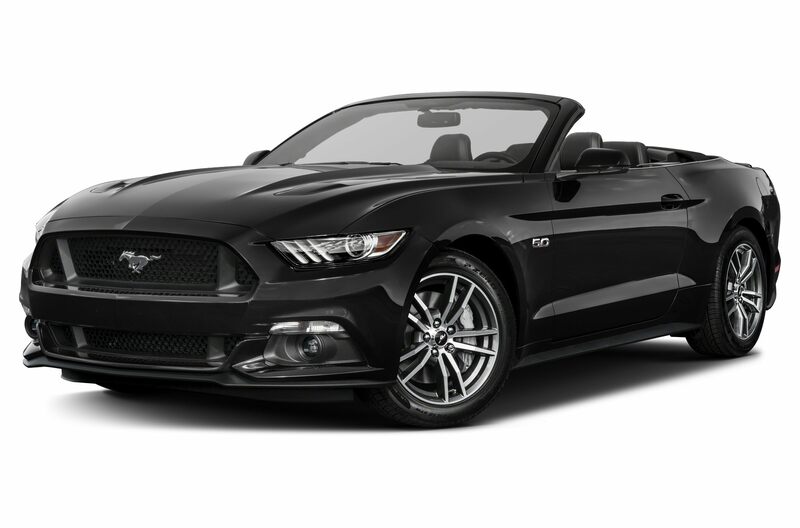 The 300 HP 3.7 liter V6 engine and six speed transmission delivering 280 lb.-ft. torque plus adaptive cruise control, leather seats, voice recognition, Bluetooth phone and audio compatibility, blind spots and cross traffic alerts all lead to one thing: an exceptional driving experience with a legendary name and at a very affordable cost. 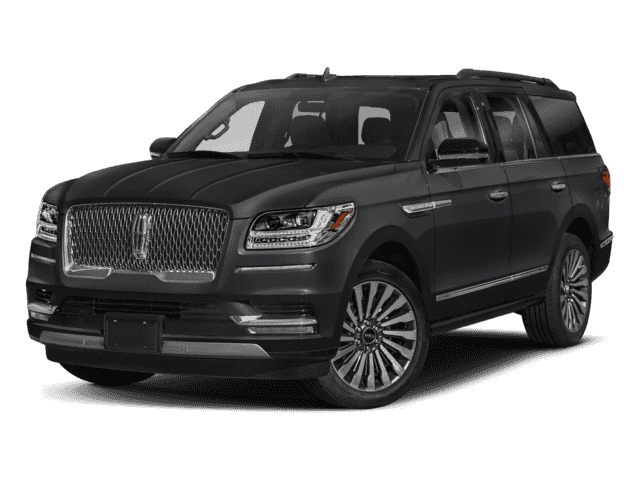 If you are interested in cruising the city in a flashy, large, very powerful, and luxurious SUV, you need not look any further than the New Lincoln Navigator offered by Black Exclusive Car Rental. 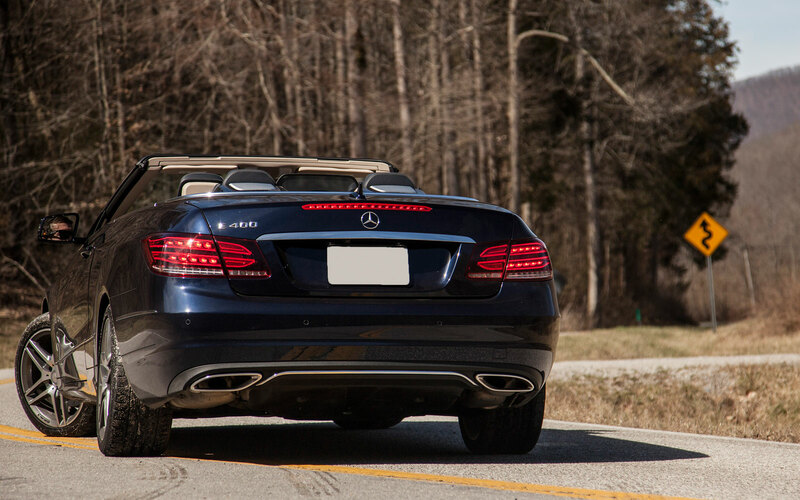 This 3.5liter V-6 engine is surprisingly nimble. 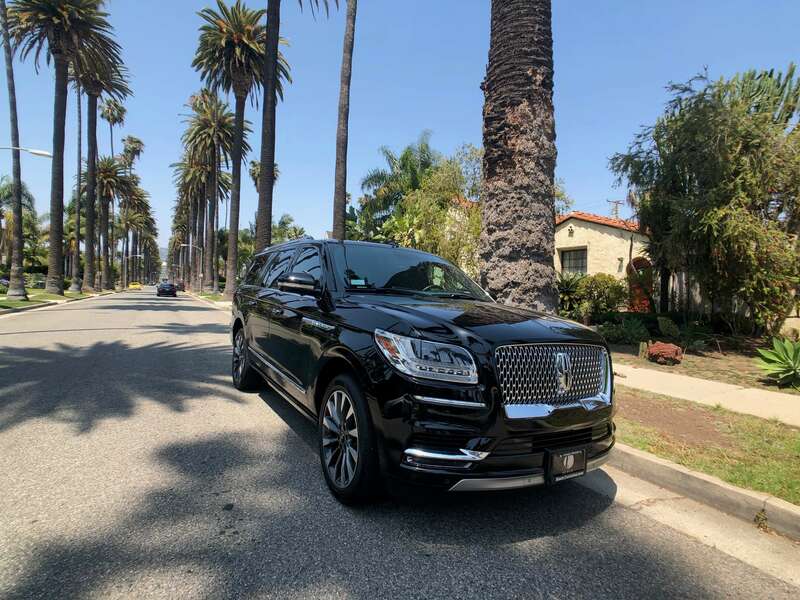 TheNew Lincoln Navigator is quick, handles great for such a massive SUV, it is comfortable, luxurious, still plenty spacious, handsome, intimidating, and perhaps most importantly, it offers the comfort of an extremely soft ride. 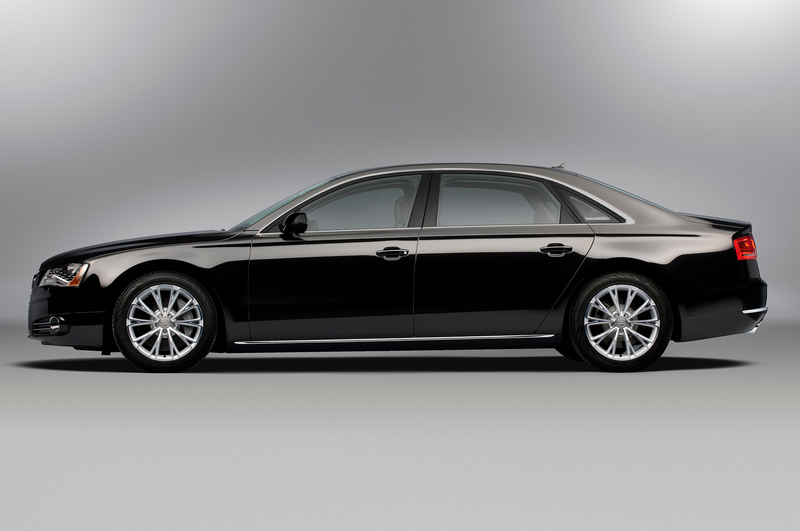 If you want to fly under the radar yet make a powerful impression wherever you arrive, look no further. 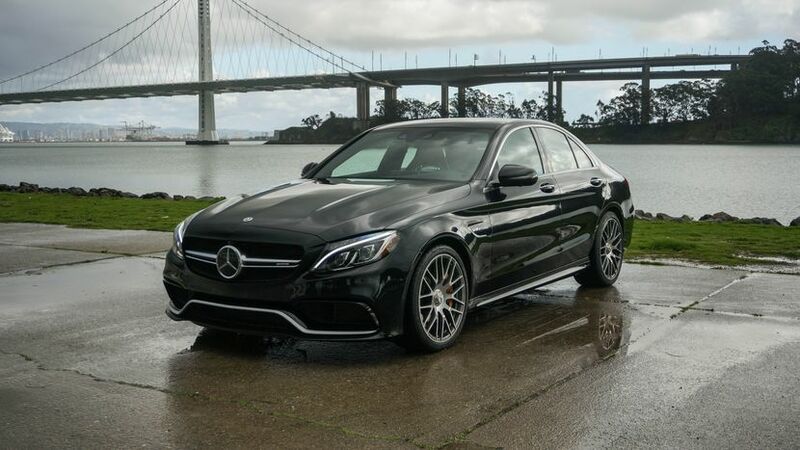 The Mercedes C63 AMG with its angry, snarling, 4.0 liter twin-turbo V-8 503 HP and 516 lb.-ft. torque, courtesy to its programming, has all the means to back up such a statement. 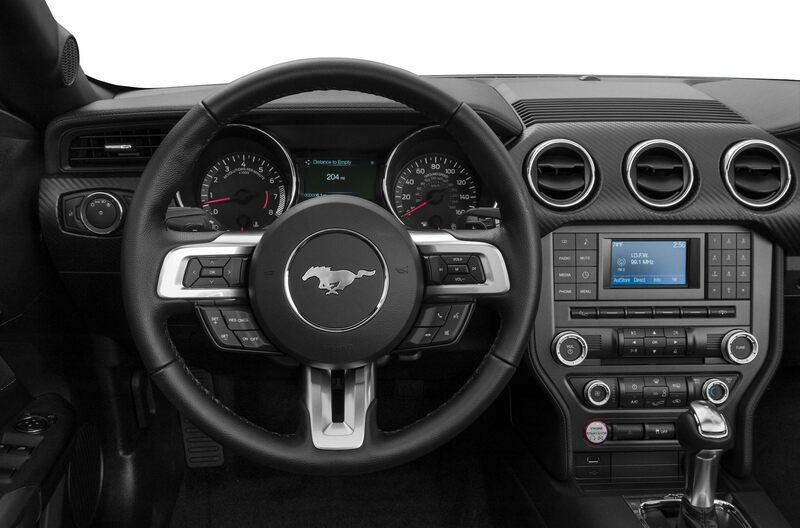 This beautiful work of automotive art will take you from 0 to 60 mph in 4 seconds flat all while handling driving and steering like the all-around super performer it truly is. 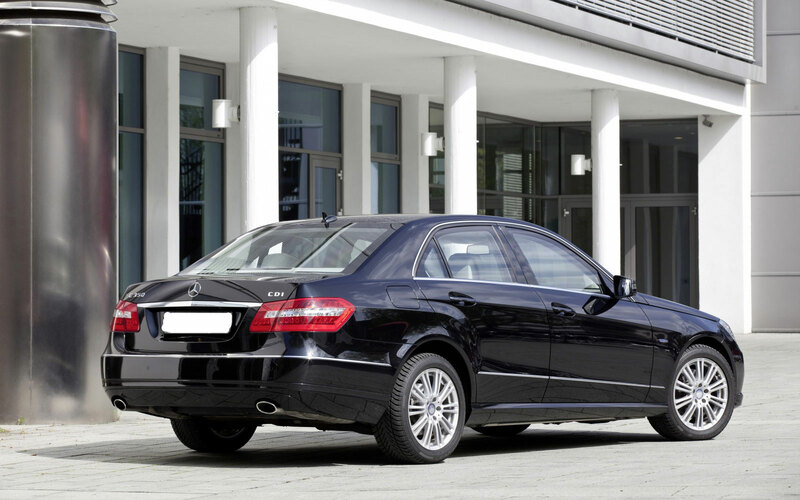 The Mercedes E Class offers an outstanding balance between ride comfort and handling, safety and fuel efficiency. 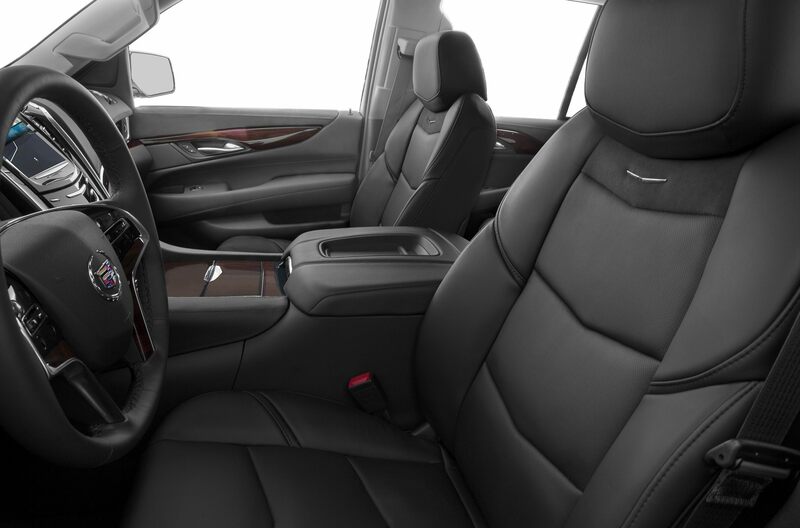 This mid-class luxury sedan with a premium cabin featuring leather seats, real wood and metal accents and a user friendly revised central panel was also awarded Top Safety Pick+ by the IIHS evaluation body. 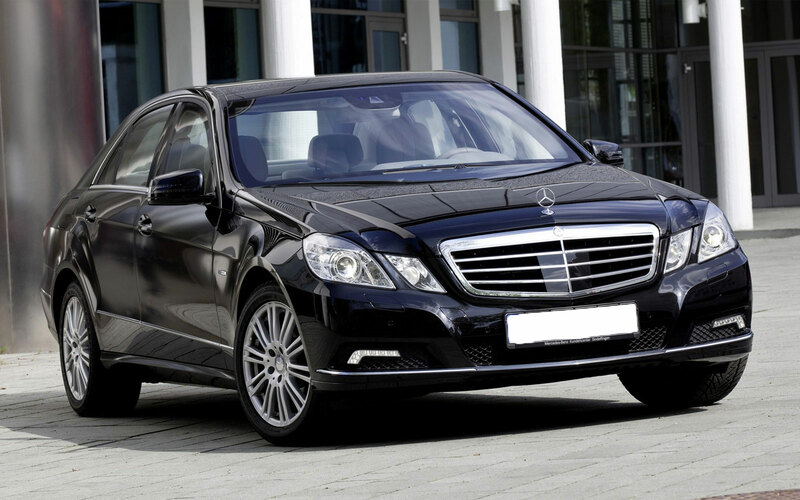 The 3.6 liter V6 engine delivers 302 HP and a 20/29 mpg fuel consumption, enough to be reminded you are driving a luxury Mercedes power house. 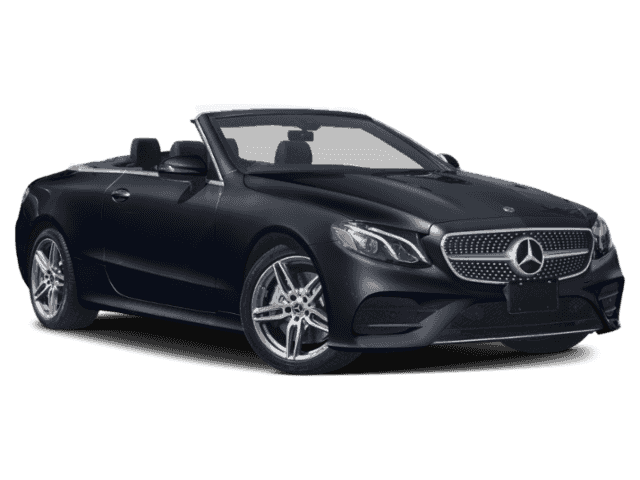 The soft-top convertible Mercedes E400 offered for rent by Black Exclusive is in a design class of its own with it beautiful front and rear look encapsulating advanced LED lighting technology. 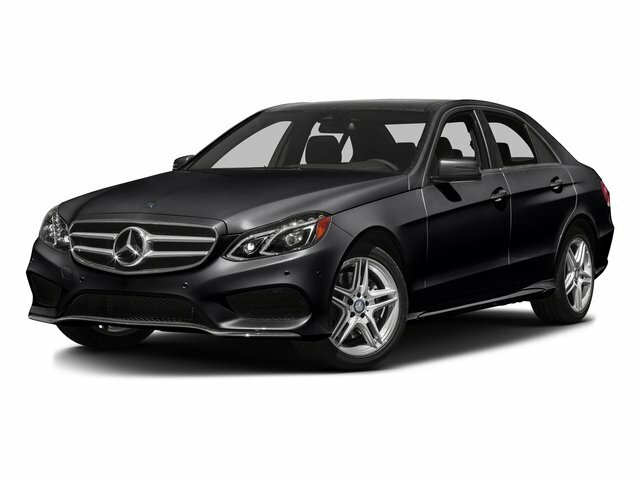 But this is not all as the E400 delivers a healthy 329 HP with its 3.5 direct-injection Biturbo V6 engine enough to get you from 0 to 60 mph in 6.3 seconds while keeping a very efficient 20/29 mpg EPA estimate.